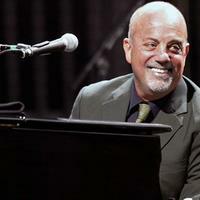 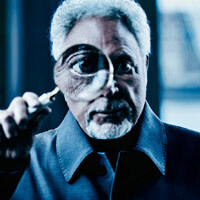 Billy Joel is set to play Wembley Stadium in June next year, his only UK performance in 2019. 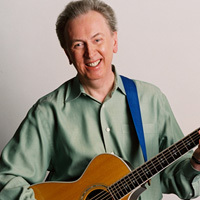 Al Stewart will tour ’Hits & Misses’ in the UK in October 2019 with his electric band The Empty Pockets. 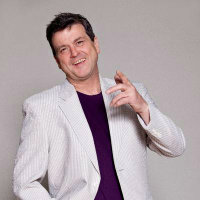 Les McKeown’s Bay City Rollers have added an extra Cork date to their upcoming UK and Ireland late tour. 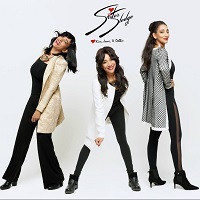 Sister Sledge will headline Smoked And Uncut Festival in Lyndhurst this July. 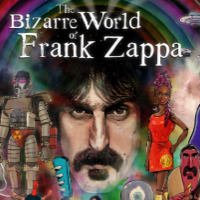 A holographic Frank Zappa will perform his biggest hits at UK venues this spring. 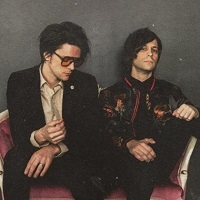 I Don’t Know How But They Found Me will play three headline shows in the UK this May, calling in Glasgow, Birmingham and Bristol.